When you make your decision to use Trans AM for your new aerial installation, you can rest assured as we have 22 years in the industry. 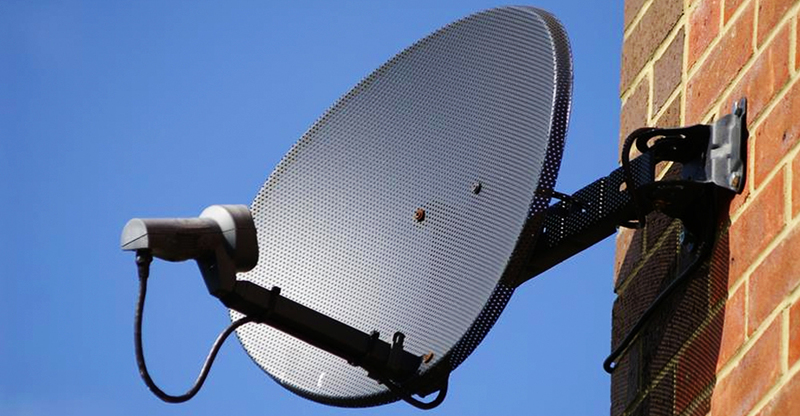 We are well experienced in TV and Freeview installations and you will receive the most professional and highest quality service available. We use only the finest products and materials. All work is carried out to CAI standards. One of our specialities is mounting TV’s to walls. We are always professional, polite and reliable. Our customers mean everything to us. Trans AM have a fully compliant Heath & Safety Policy in all our working applications. All engineers are Confederation of Aerial Industry working at heights trained and certified. We always ensure that there is quality workmanship and attention to detail on every job we do. 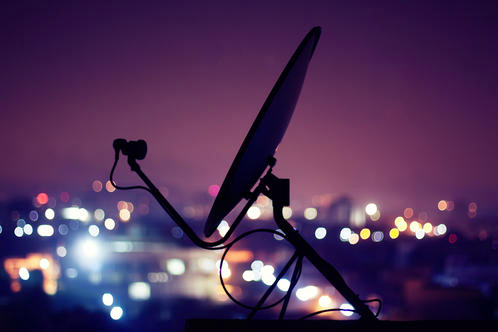 Our experience encompasses the installation and maintenance of satellites and aerials in an ever changing industry.